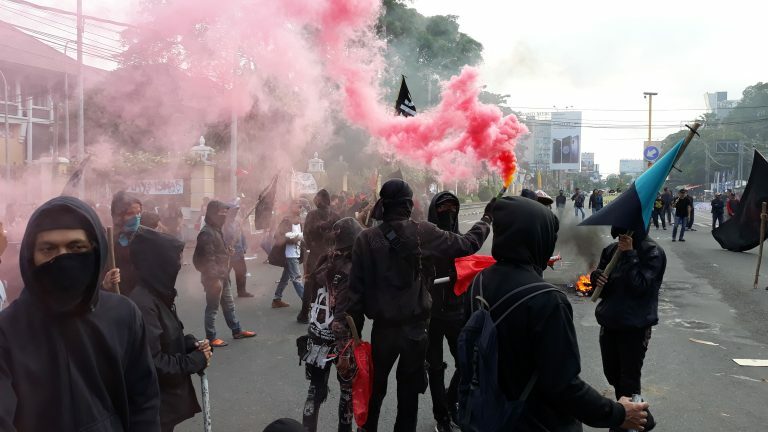 Statement by Individualist Network and Indonesian Anarchist Black Cross from the Indonesian territory. 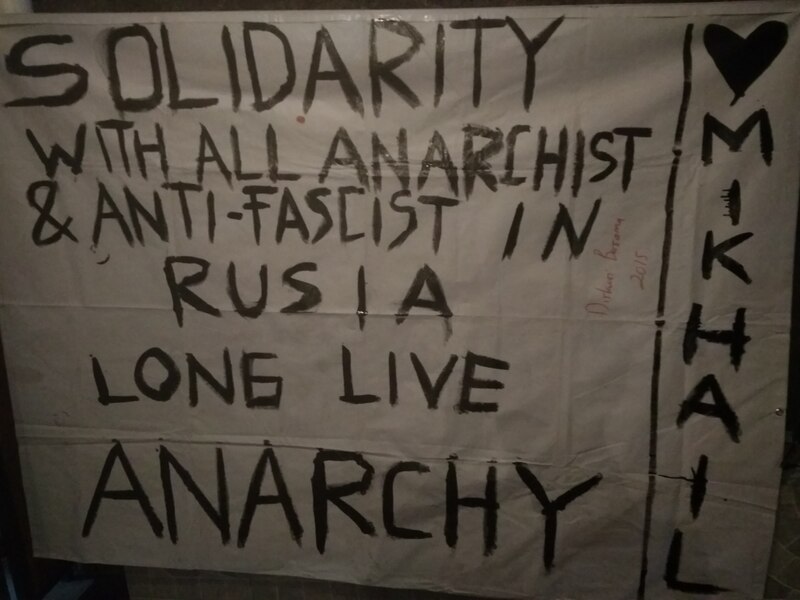 Statement by the Anarchist Individualist Network of Yogyakarta to comrade Mikhail, all anarchists and anti-fascists in Russia! 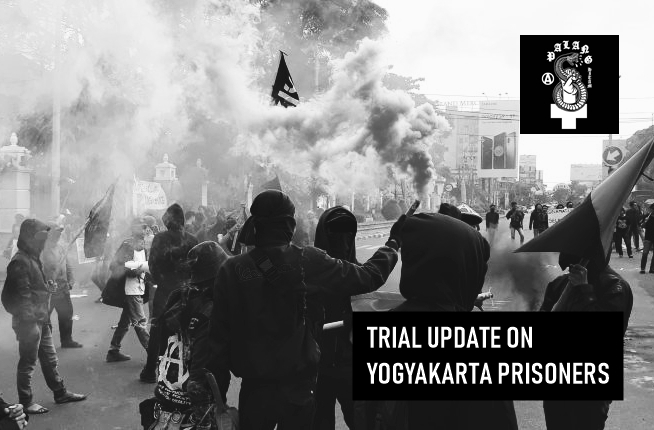 #Indonesia: Call for international solidarity to the radical feminist Anindya Joediono! Indonesian feminist Anindya Joediono has recently been persecuted by government officials. 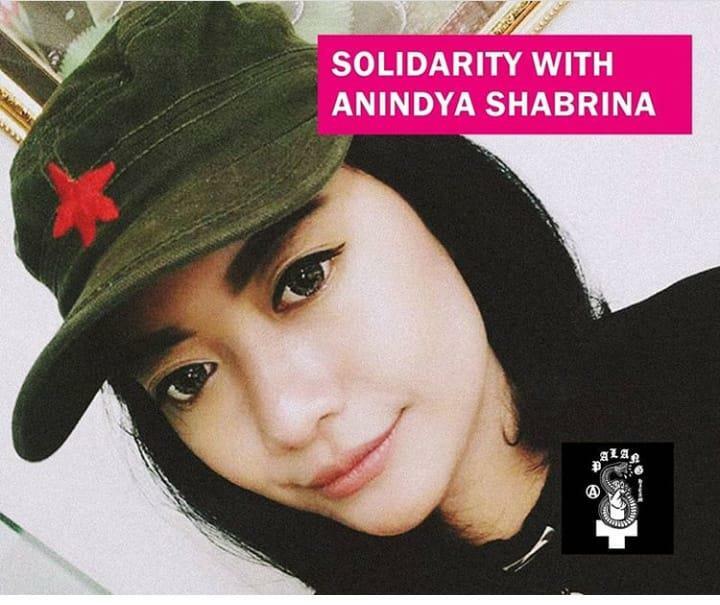 Anindya is no stranger to students’ organizations and feminist collectives, having been involved in numerous leftist movements since 2016. 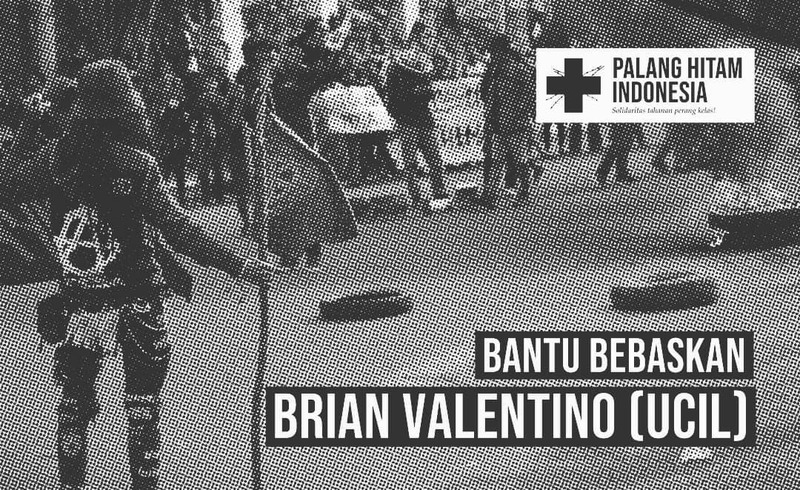 Continue reading #Indonesia: Call for international solidarity to the radical feminist Anindya Joediono! #Yogyakarta #Indonesia: Fundraising for #Aftonomi Infoshop! Fundraising for complete equipment of the Aftonomi Infoshop in Yogyakarta, Indonesia. 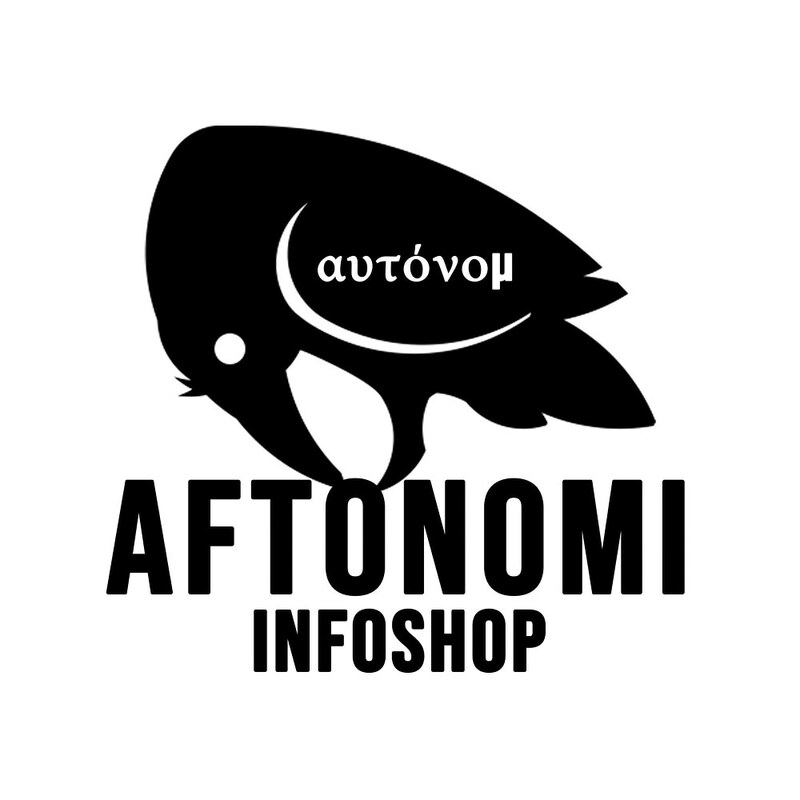 Continue reading #Yogyakarta #Indonesia: Fundraising for #Aftonomi Infoshop! 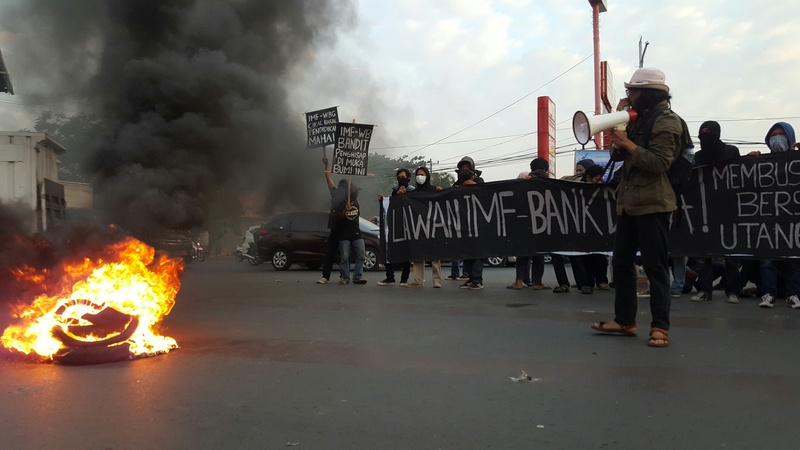 Communique by Resist IMF-WBG 2018 about actions against the IMF-WBG 2018 meeting in Makassar, Bali. 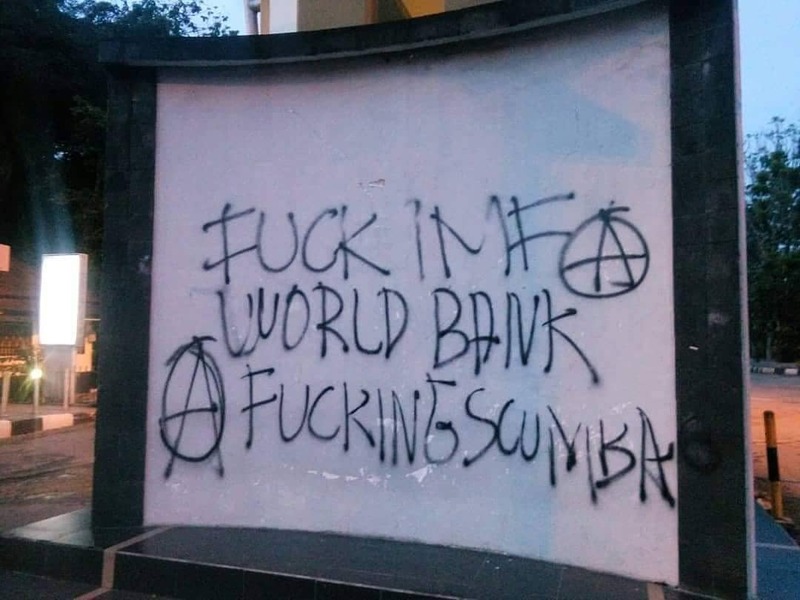 Anonymously submitted communique by anarchists who carried out an action against the IMF-WBG meetin on Bali.